Tiny things are always cute and pretty! These are the cute feet of my lill sister’s daughter! This is a tiny chick which i bought and raising! This is a tiny chocolate cake in my gallery. These are little hands of my niece.She has such a beautiful smile. These are just born pigeon babies in my balcony. These are little roses made my be with quilling strips.. 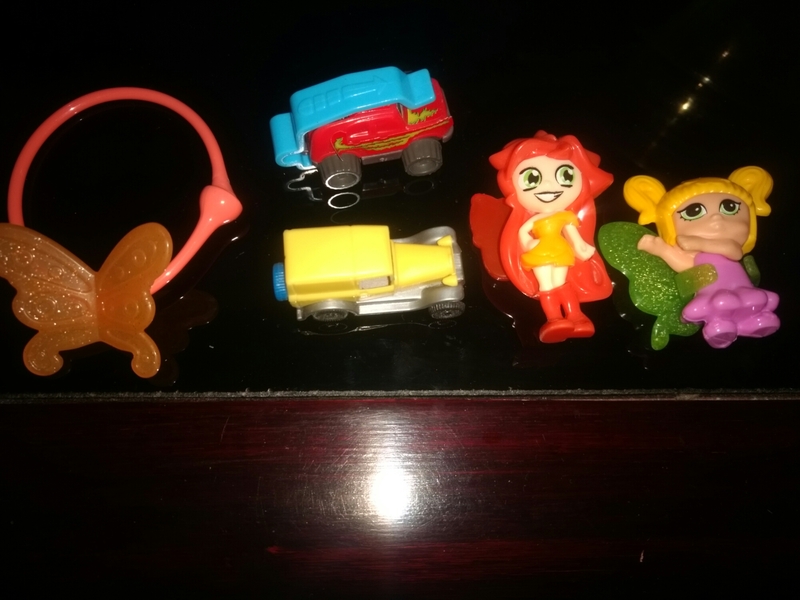 These are my cute little toys which i get free for a chocolate called kinderjoy!i just love this and these collection.